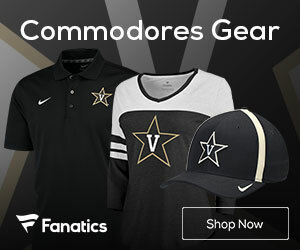 As the losses pile up and morale deteriorates, I don’t expect Vanderbilt basketball fans to be perfectly calm and have absolutely no worries about the state of the program under coach Bryce Drew. It is alarming to a degree that this team can’t make measurable improvements. 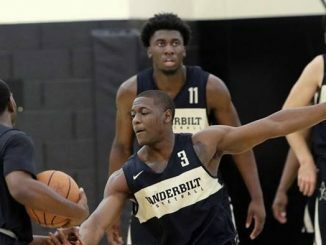 It is noticeable that Vanderbilt can’t find ways to clearly develop and evolve at the offensive end of the floor. 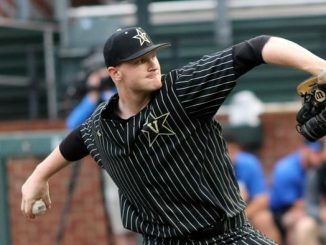 The more VU fails to notch an occasional victory — and remains stuck on a bagel in the SEC win column — the more the sense of barrenness will continue to flow through the program. No — I am not promoting that attitude or stance in response to everything that’s happening at VU. I am, however, urging for a measure of perspective in a difficult and complicated time. Before discussing Bryce Drew, Vanderbilt fans, let’s consider the other programs across the country which are — to varying degrees and in different ways — stuck. Utah head coach Larry Krystkowiak is drifting along, achieving nothing, after a Sweet 16 run in 2015. It reminds me of Kevin Stallings after the 2012 team won the SEC Tournament and lost in the round of 32. Krystkowiak collected some tangible achievements but reached a modest ceiling with one of his best teams… and couldn’t build upon that high point. What makes the situation with Krystkowiak even more uncomfortable for Utah fans swimming through aimless seasons in Salt Lake City is the fact that the “Coach K of the West” is one of the highest-paid coaches in the country. He was in the top 10 in 2018, according to the USA Today database. His buyout is large. Utah can’t fire him this year — not even if it wanted to. A coach who earned his large salary four years ago has ceased to earn that salary, but he can’t be sent packing for at least one year, and maybe not until 2021. Utah is stuck. Georgia Tech is a good job, but it has fallen into a pit of misery, such that a bargain-rate coach — Josh Pastner — has to be given some time to try to improve his program. Memphis paid Pastner over $1.2 million to leave the Tigers and go to Atlanta and the ACC. 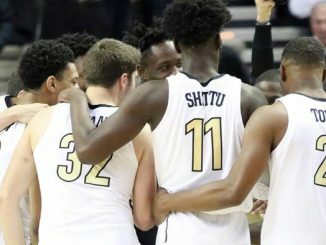 Georgia Tech achieved cost savings with that arrangement… but in exchange for hiring a young coach, the Yellow Jackets accepted a long-term rebuild and now have to live through it, also to the point where they are stuck with Pastner for at least one more year and probably two, through 2021. Indiana under Archie Miller. Illinois under Brad Underwood. Tim Miles at Nebraska. 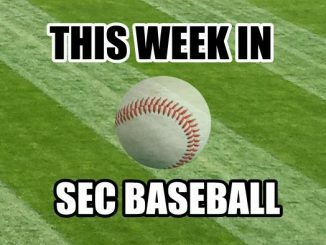 Other programs aren’t where they hoped to be, and have no firm assurances that next season will be appreciably better than this season… but aren’t at a point where firing a coach is the necessary move. 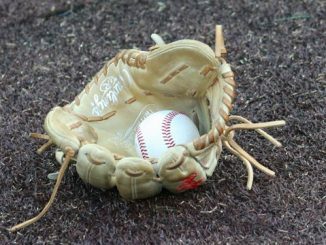 Miller and Underwood both need more time. Miles went 13-5 in the Big Ten a year ago but didn’t make the NCAA Tournament because the conference had a surprisingly bad season. It’s not fun, but sometimes, programs have to acknowledge that they are stuck and have to see what the landscape looks like 12 months later before feeling they have arrived at an endpoint with a coach… or if not an endpoint, a place where they can tell their coach that he must produce. 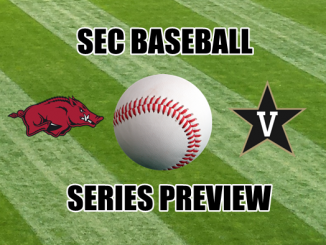 To come back to Vanderbilt, the Commodores are not at that point. They aren’t even at the one-year-away point. 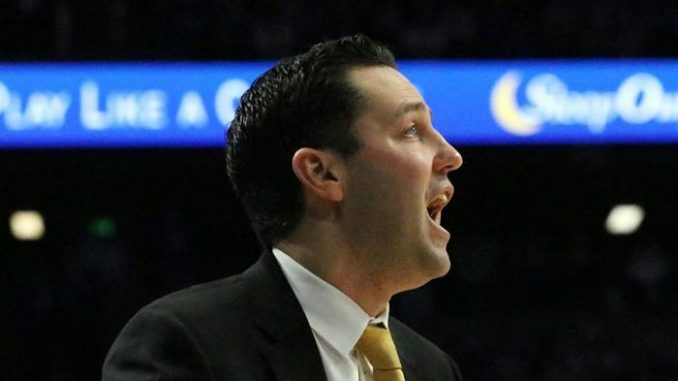 Bryce Drew will be this team’s coach for at least two more full seasons… and he should be. Maybe some people will debate this point, but every realistic inclination supports it. There are various kinds of jobs in college sports, and there are various circumstances under which coaching changes occur. 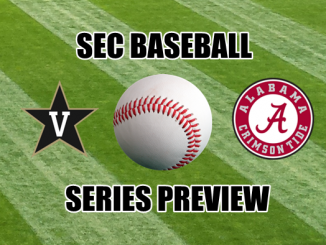 There are programs such as Kentucky, and then there are programs such as Vanderbilt. Jobs such as Kentucky can pass from one coach to another in a negative context or in a positive context. 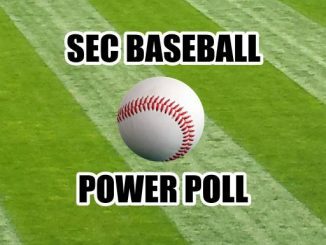 The same can — and does — apply to Vanderbilt. Let’s not make the matter any more complicated than it needs to be: When great programs change coaches under ideal circumstances (a successful coach retires and hands the baton), the new coach is expected to win big, and win right away. In this situation, a three-year tenure akin to what Bryce Drew has produced at Vanderbilt WOULD merit a pink slip. However, this is not Kentucky, and this coaching change — from Kevin Stallings to Drew — did not occur under favorable circumstances. The calculus is quite different, the time frame much longer than it would be at a blue-blood program. 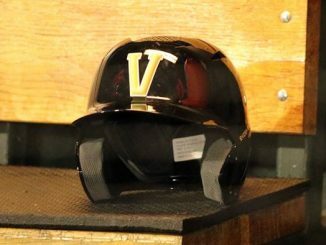 When you then factor in the Darius Garland injury — the kind of event which simply makes it hard for a young coach’s rebuilding effort to be evaluated in full — a school with Vanderbilt’s basketball credentials and history almost certainly has to push the time clock one year back. Let’s be real: If you’re going to ask a young coach to take over a non-blue-blood program which isn’t making the grade, that coach needs time and space. If that same coach runs into bad luck, his mistakes can’t be seen as damning mistakes, but mistakes made in a context of limitations. It’s not something a fan base likes to hear, but it is the kind of detail which has to be respected when considering a coach’s situation. To think that Bryce Drew’s 2019-2020 season is make-or-break, given everything we have discussed, simply doesn’t make much sense. 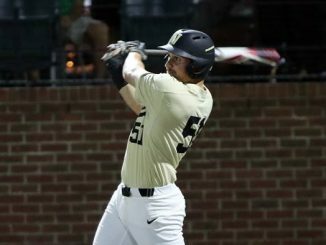 Maybe a total train wreck in 2020 might give VU brass reason to reconsider, but anything less than a raging dumpster fire should give Drew a 2020-2021 season, and it’s not a particularly close call. Does Bryce Drew have a lot to prove in this next month and in the season to come? Darn right he does… but not to the point that his job is — or should be — on the line. 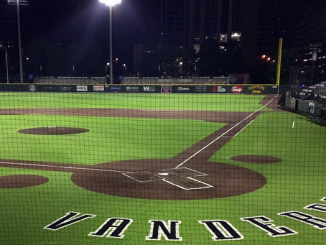 That might be an inconvenient truth, but it is the truth, and the truth is what Vanderbilt University is dedicated toward pursuing and promoting.